Hurry over to Amazon and check out the deals on fabulous selection of Play-Doh sets that are 50% off! Ha! Thank you so much for posting this. 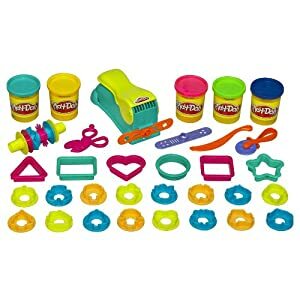 Not ten minutes ago I was talking about getting my toddler a play-doh accessory set since she has the “doh” but nothing else for it!